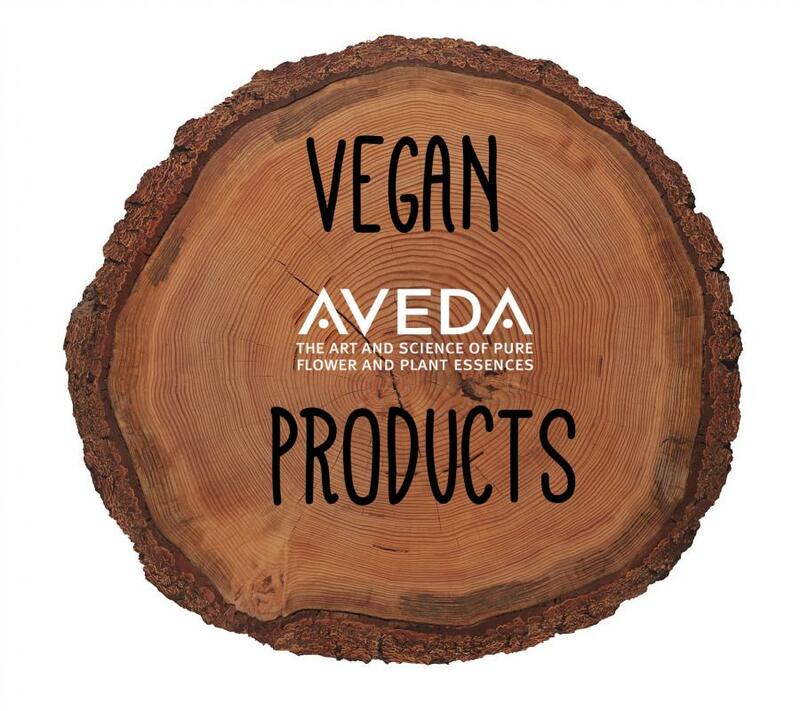 H2H is a new Aveda salon in the Greater Indianapolis area, as of January 2014! We are located in the heart of Hamilton County at Hamilton Town Center. Our space has been completely transformed with the help of Kort Builders and Phanomen Design, and we are thrilled with our new space! The furnishings and décor are hand picked Italian pieces that are sure to make us the most beautiful salon around! The most exciting part about our salon makeover is our centerpiece; it is three stunning Italian Amethyst floor to ceiling wall panels We are thrilled to own the only one of these pieces in the entire US! We are home to some of the most talented stylists in the greater Indianapolis area. We have tailored our core values to support an environment where diversity is embraced, creativity is nourished, and quality is our priority. The H2H team is dedicated to creating an ultimate personal experience for each of our guests. If you have an appointment, this time is reserved exclusively for you. In the event that you must cancel your appointment, we require a 24 hour advance notice for all salon services. Clients with cancellations of less than 24 hours will be flagged, future appointments must be booked with payment information. If a following cancellation within the 24 hours occurs, the guest will be charged 50% of the service price that is booked. Arriving late will deprive the guest of valuable service time. As a courtesy to the next guest, their appointment may be rescheduled to allow the stylist the time needed to make their experience the best possible. We offer samples and testers of the majority of our products, we encourage guest to try before they buy. Checks and American Express are not accepted. H2H does not give cash refunds for services or product returns. Product return policy: Within 15 days of purchase we will gladly exchange products or issue an in -store credit. All makeup and aroma purchases are final. We offer 100% guarantee on all color services if notified within 48 hours after services were performed. H2H will not be liable nor redo hair color that has been done outside of our salon. Corrective color usually requires more than one service to achieve desired results. Because of the nature of home-coloring products, we cannot guarantee color services if the client has previously had color done outside of our salon. We do not give cash refunds for any hair services. At H2H we are committed to protecting your privacy. We use the information we collect about you to process requests and to provide you with additional information.